← The Best Sigma DSLR Lenses That I Will Personally Pick. This is the 6th article in this series about me sharing what are the lenses from the various manufacturers that I will pick & use on a personal basis. The last article was about the Sigma Lenses that I will buy for my system. Today, I am going to pick my lenses from the Tamron DSLR Lens line-up. It is a known fact fact that Tamron is also an OEM Manufacture for many other camera brands for body parts & lenses. 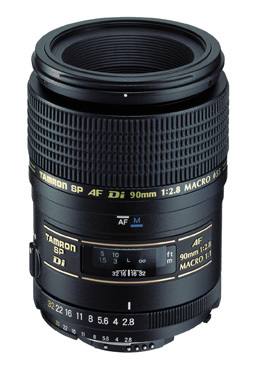 Tamron also makes a good range of compatible lenses for other brands like Canon, Nikon, Pentax & Sony. For those new to 3rd party manufacturers, here’s a quick start. 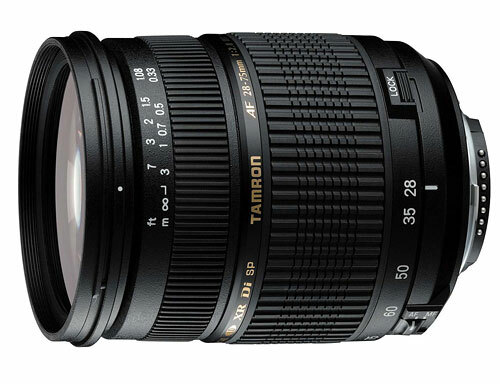 My Pick for Best Tamron Zoom lens (General Lens). Format: Full Frame or APS-C with a corresponding 1.5X increase cropped factor (1.6x for Canon). Focal Range: Wide Angle to Light telephoto 28mm-75mm or 42mm-112.5mm (Canon 44.8-120mm) on 35mm formats. Supplied with Box: Instruction, Lens Hood, RHAFA09. 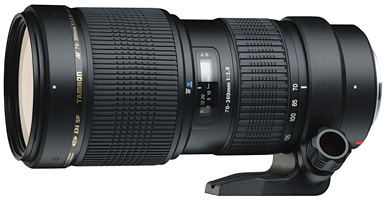 My Pick for Best Tamron Telephoto Zoom lens (Telephoto Lens). Focal Range: Light Telephoto to Mid Super Telephoto 70mm-200mm or (APSC 105-300mm for 1.5X & 112-320mm for 1.6x). Supplied with Box: Instruction, Lens Bag, Tripod Ring & Lens Hood AF001C-700. My Pick for Best Tamron Standard lens (Prime Lens). OK, yet another surprise. My Pick this round will be the Tamron SP AF90mm F/2.8 Di MACRO. Tamron do not make a lot of prime lenses to start with, however, one of the very best fixed focal range lens has to be the 90mm Macro, a real Macro lens. (1:1). Doubling up as a good portrait lens, the F2.8 gives incredible bokehs comparable to more expensive counterparts. At a mere 405gm, this lens is feather weight and but does not mean the lens is plasticky. In fact it feels solid when used and handled, but weights next to nothing when it is inside the camera bag. This is one of the sharpest macro lens available in the market now with a very friendly price tag. Try it for yourself to believe. Focal Range: Telephoto 100mm or (APSC 150mm for 1.5X & 160mm for 1.6x). Supplied with Box: Instruction, Lens Hood 98FH. Suggested Alternative Lens: Tamron SP AF 60mmF/2 Di II. The above 3 Tamron lenses are the lenses that I will buy if I can ONLY buy 3 lenses for my system. The selected lenses above are not your buying guide, but instead, what I will want to have in my camera bag. This entry was posted in Brand: Tamron, Photography Articles & Videos and tagged DSLR, Lens, Tamron. Bookmark the permalink. 10 Responses to The Best Tamron DSLR Lenses That I Will Personally Pick. Can you check if the Tamron 90mm information is correct? Thanks for pointing out, it’s a typo. We have since corrected the information.